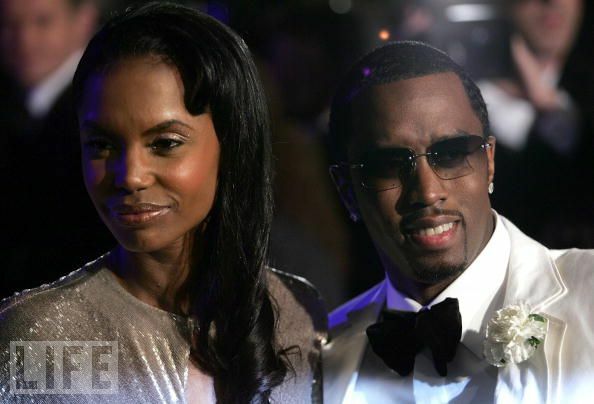 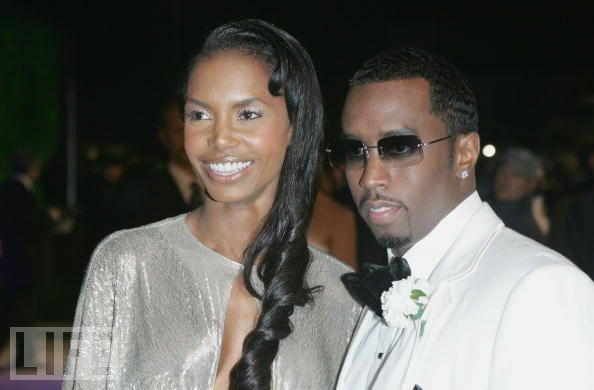 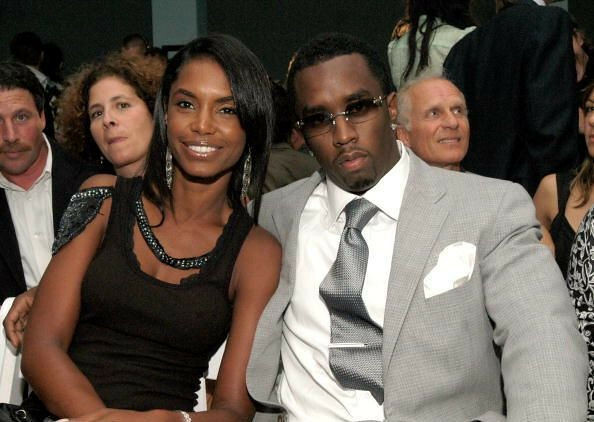 Kim Porter and Sean Combs arrives at the Vanity Fair Oscar Party at Mortons on February 27, 2005 in West Hollywood, California. 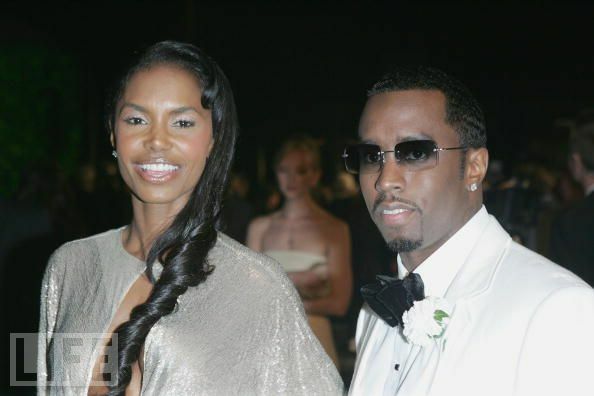 Kim Porter and Sean Combs arrives at the 77th Annual Academy Awards at the Kodak Theater on February 27, 2005 in Hollywood, California. 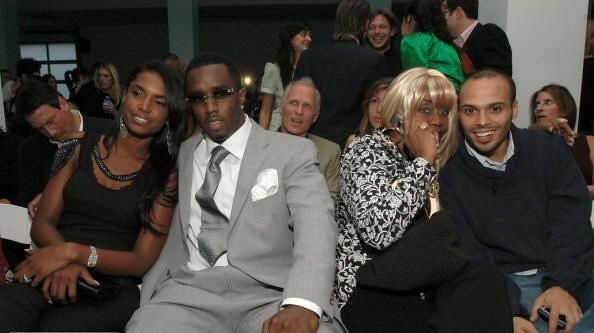 Kim Porter, Janice Combs, and Diddy at Zac Posen.